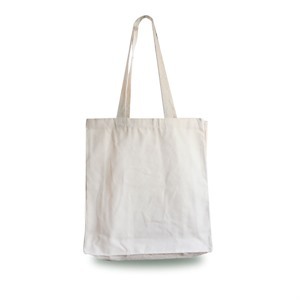 One of our most popular sellers since the drive to puch eco-friendly products, we have a full range of Cotton Shopping Carrier Bags in stock and ready for next day delivery at a great price! We also have a unique range of great colours that are bright and vibrant, so what are you waiting for? Dimension: width x height + side & bottom gusset. Made from and extra HEAVYWEIGHT canvas material. 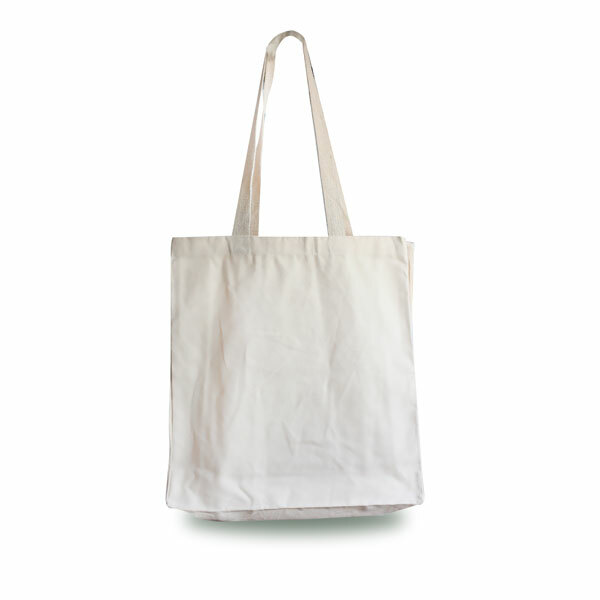 These bags are made from natural unbleached 10oz canvas.